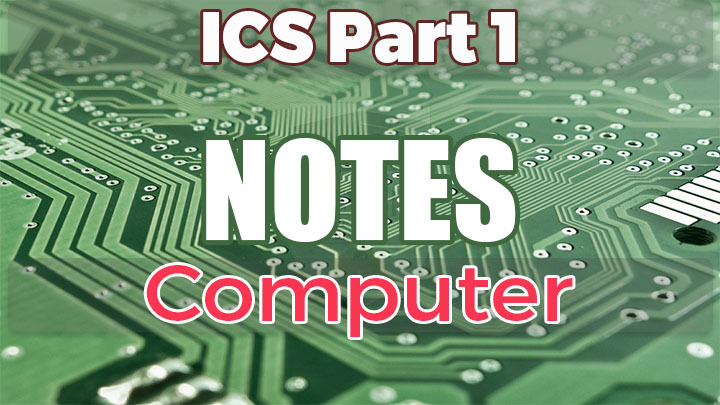 If you are looking for the notes of Computer science ics part 1/ 1st year then you are at right page because here we have published the ICS Part 1 Computer Science Notes pdf download or read online All Chapters. 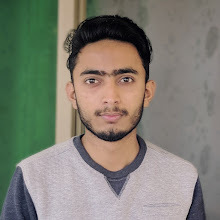 The following notes includes the multiple choice questions, short questions and answers and long questions and answers of all the chapters of computer science 11th class. Bro I want to edit the file it is pwd protected can you please tell that, thanks.